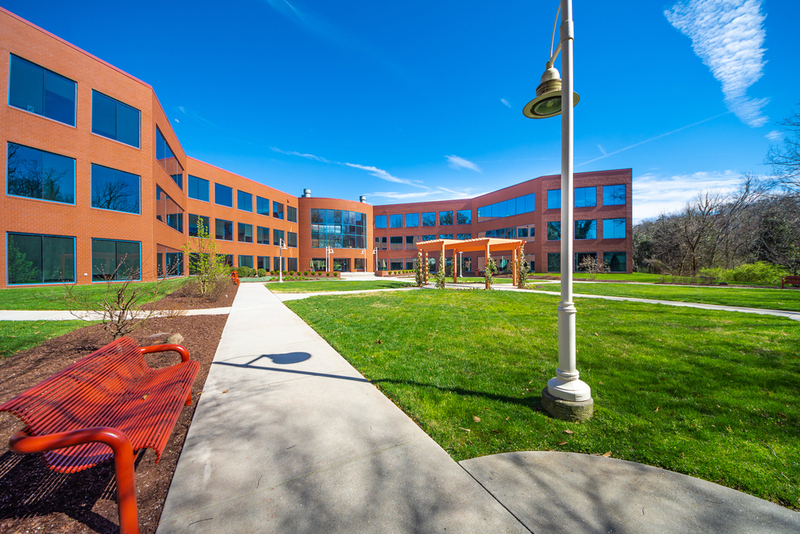 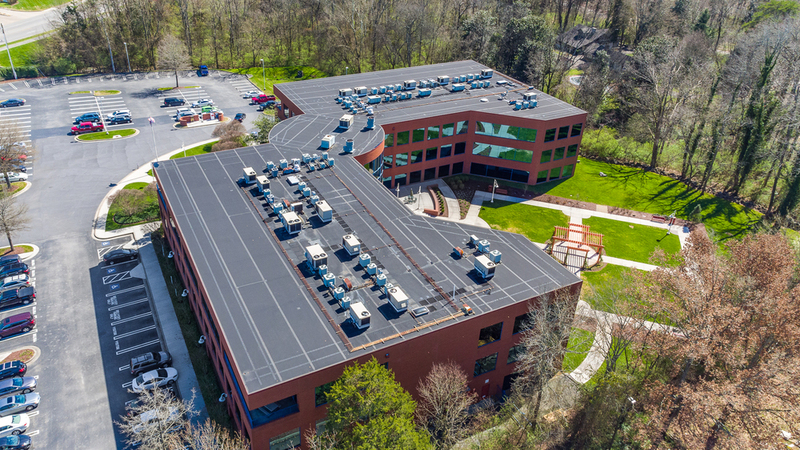 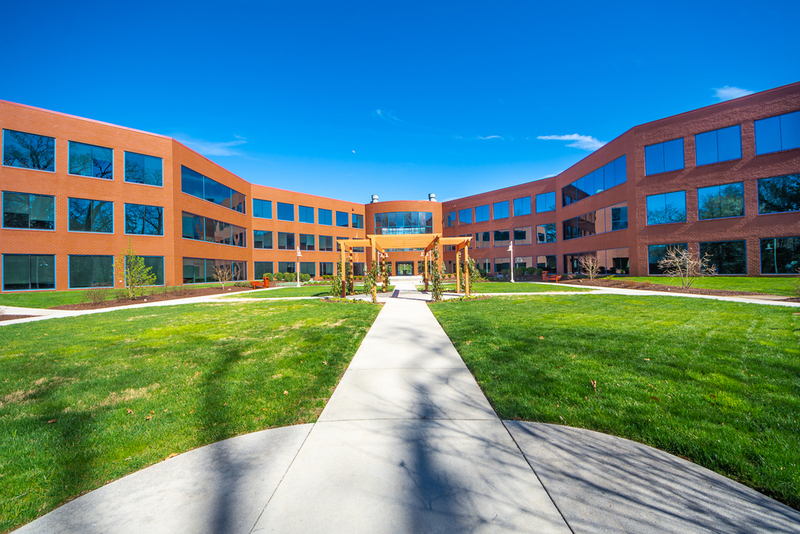 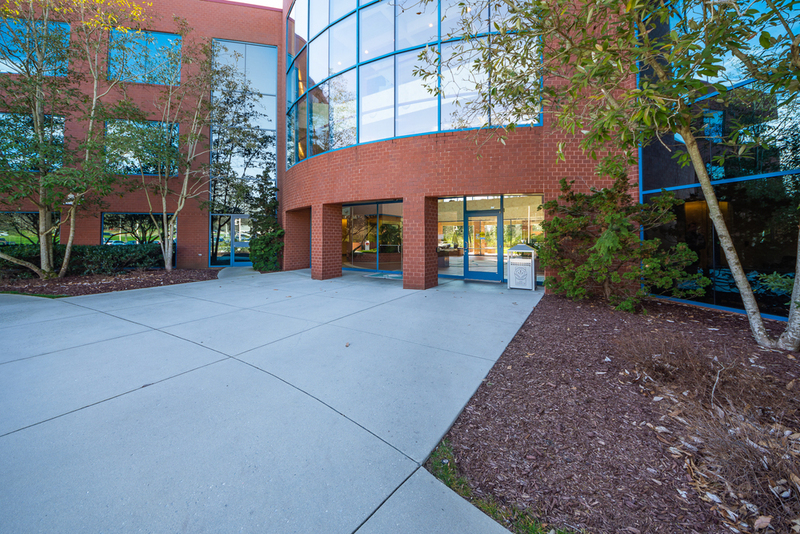 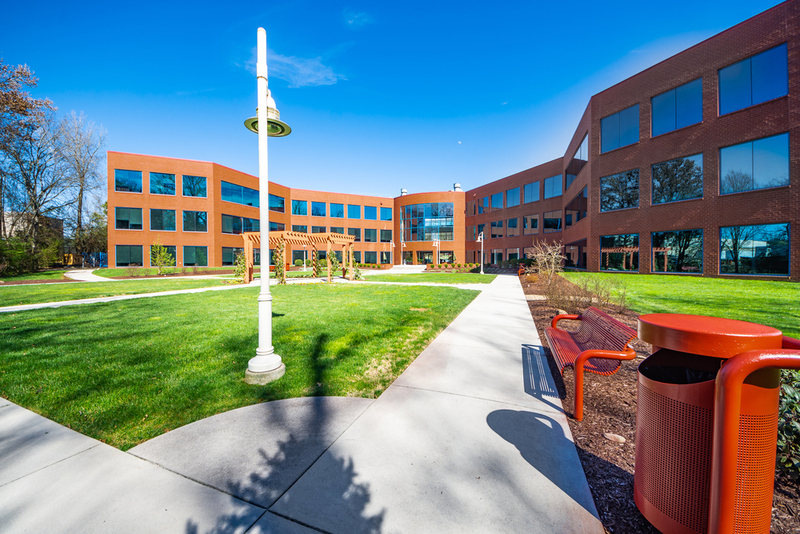 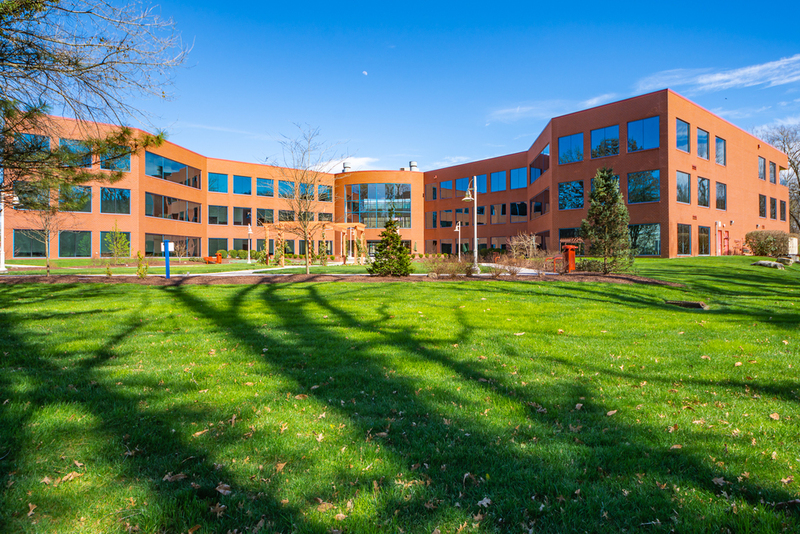 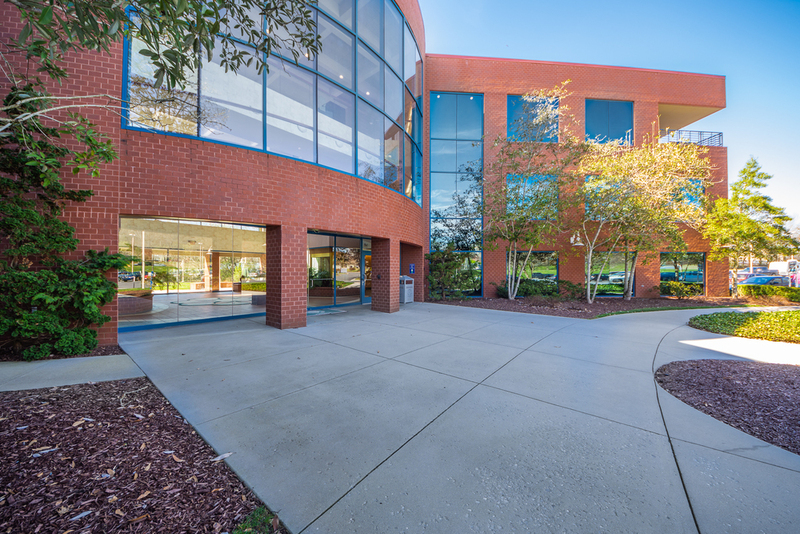 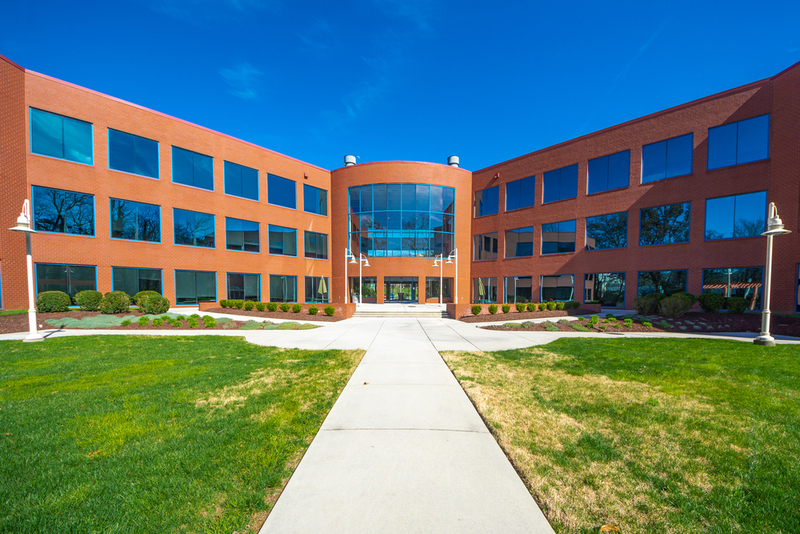 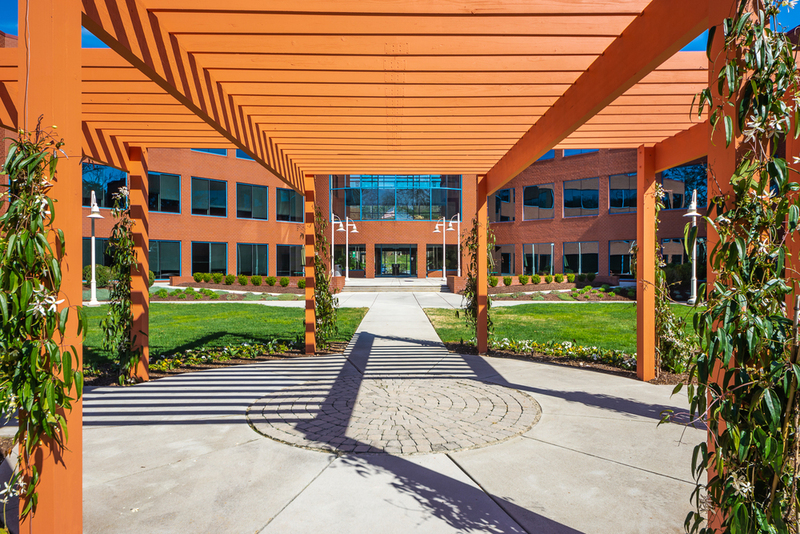 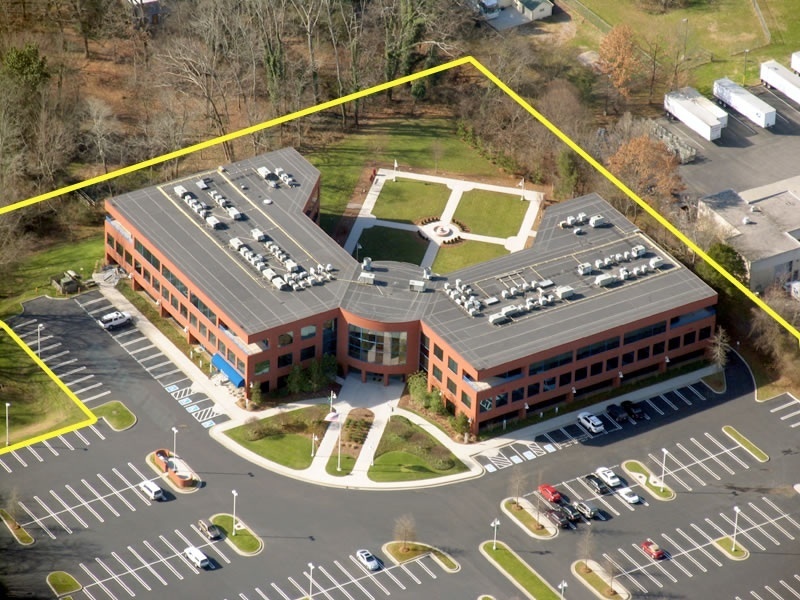 With flexible office interiors and expert space-planning, the 83,173 SF office complex provides a "Class A" property with room to expand. 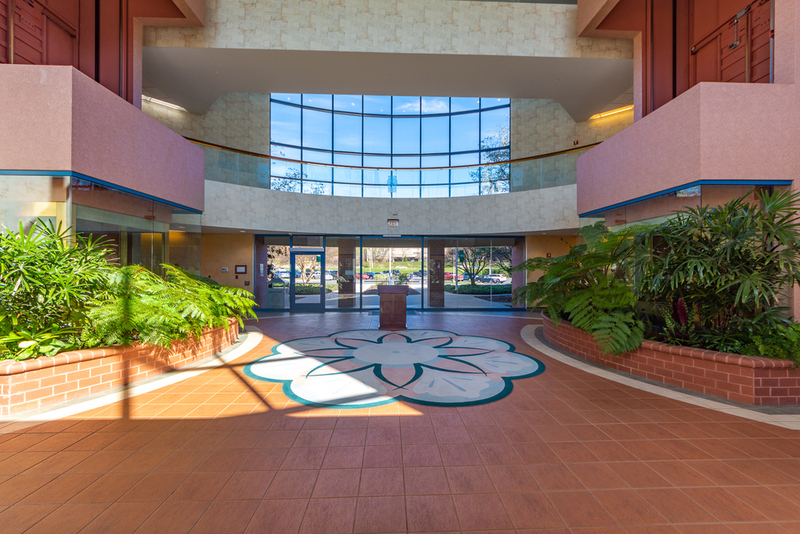 21st Century Conveniences Even the amenities at THE ATRIUM have been added with an eye toward value. 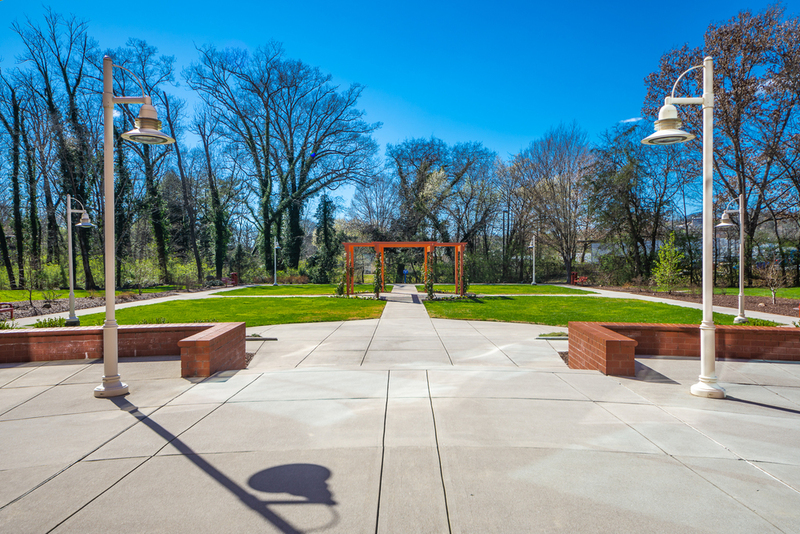 The 1.5-acre garden plaza performs a dual purpose, serving as a serene setting with its walking trails, benches, and water features as well as providing the perfect place for outdoor events and corporate promotions. 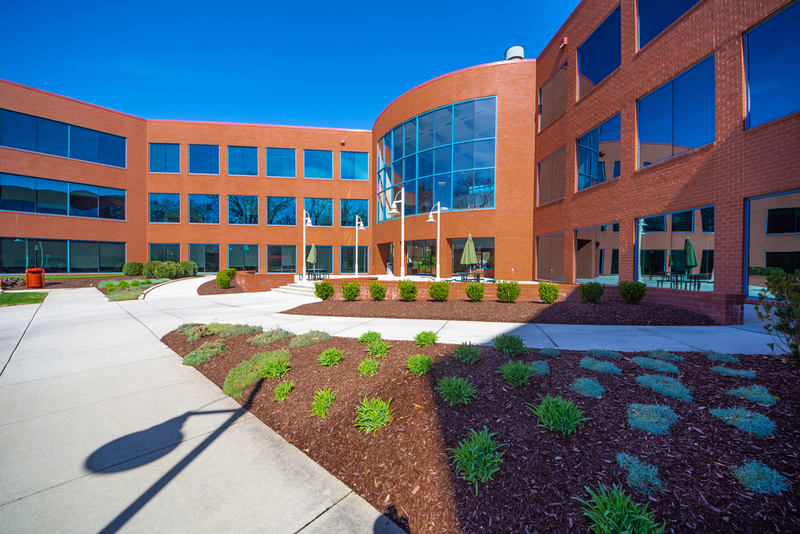 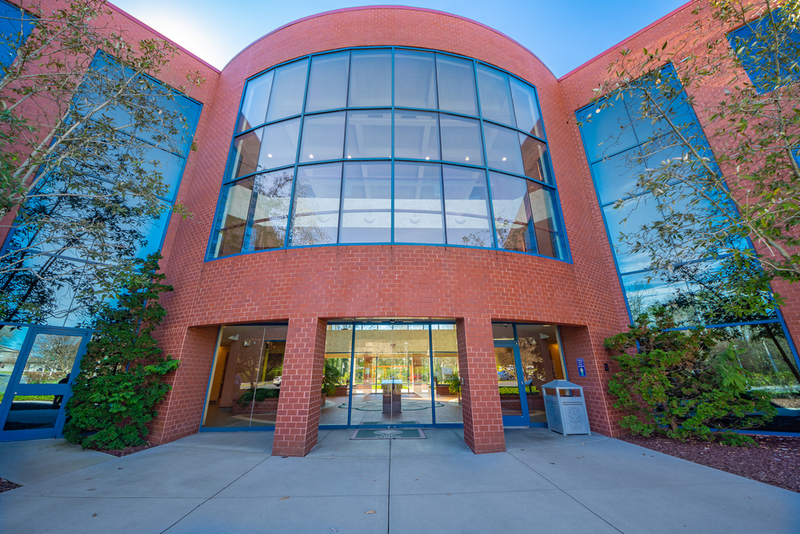 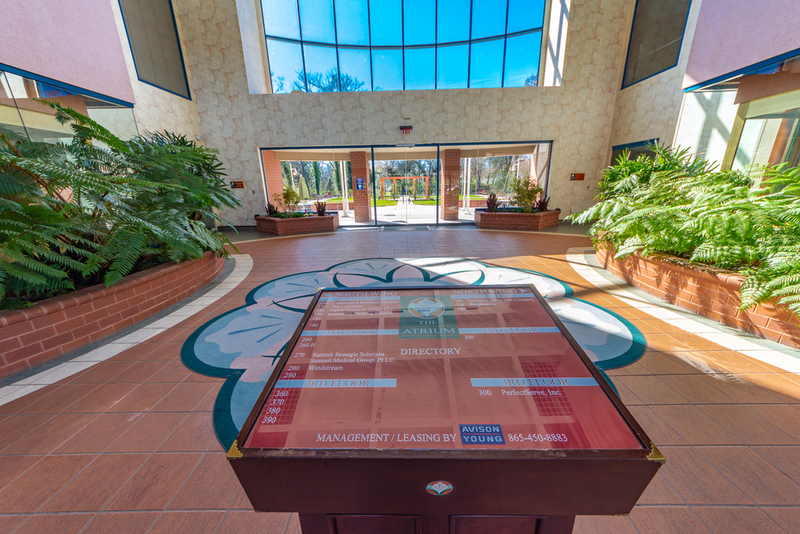 A state-of-the-art security system increases the safety of tenants and their employees while allowing 24-hour access. 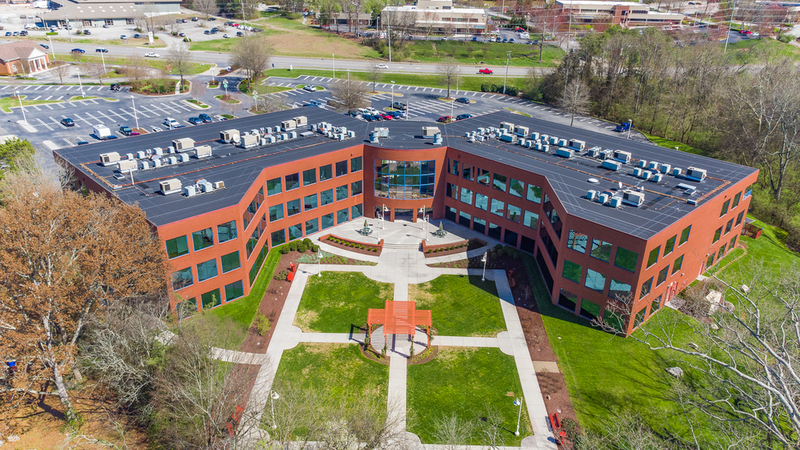 State-of-the-art, 21st-century technology, including the latest in telecommunications and an advanced fiber optics system, provides the tools businesses need to complete in the year 2019 - and beyond. 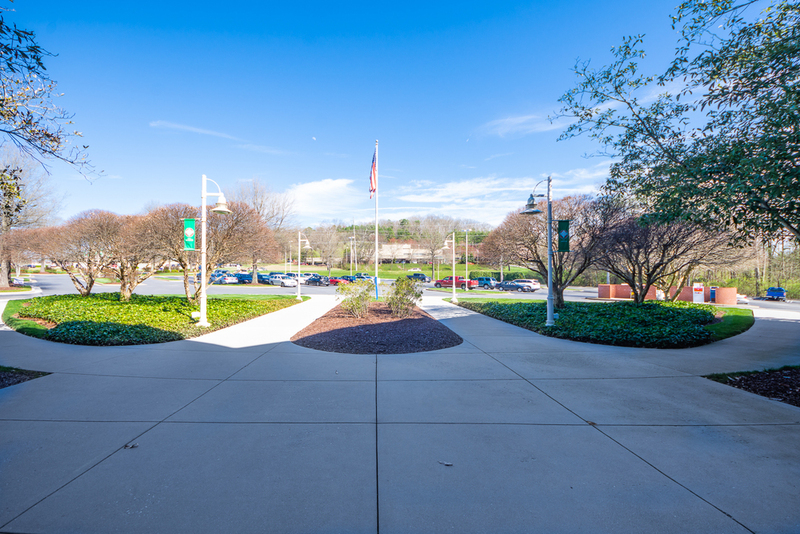 As Knoxville grows, the geographic center of the community continues to shift westward. 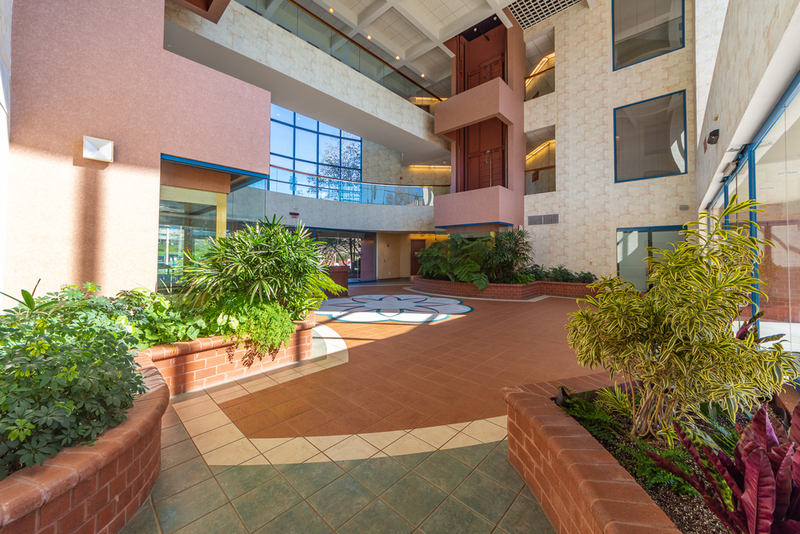 That's why THE ATRIUM is perfectly positioned as the premier business location. 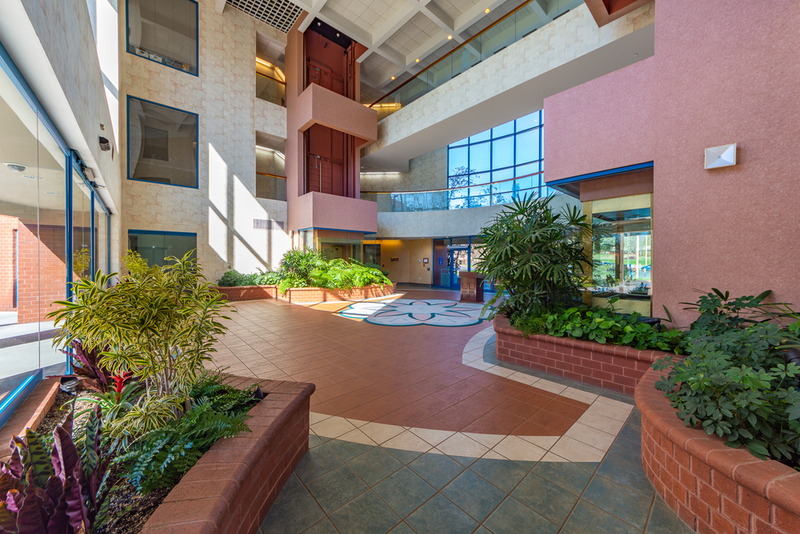 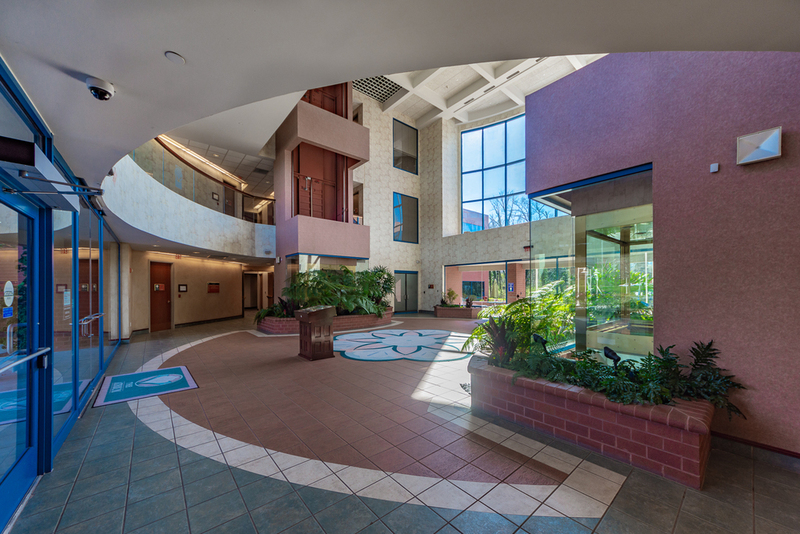 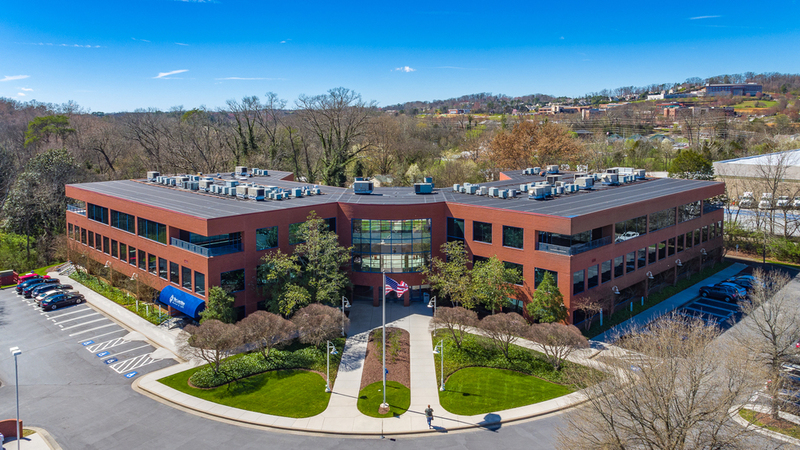 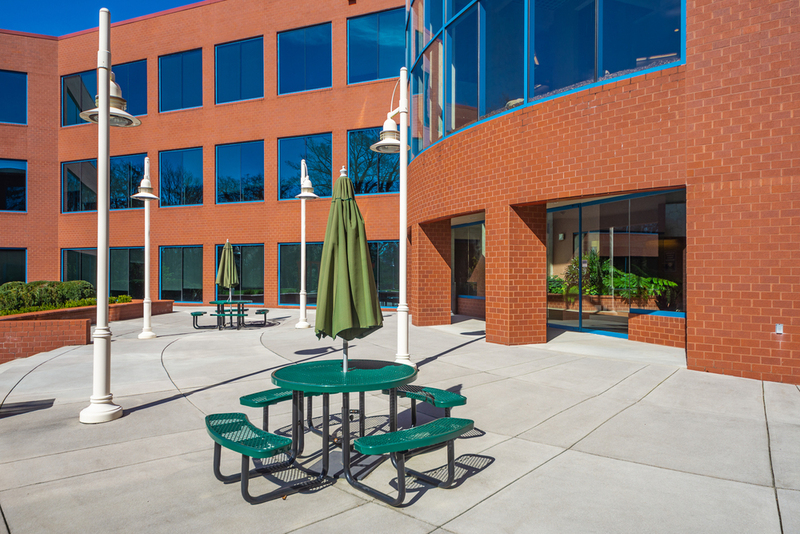 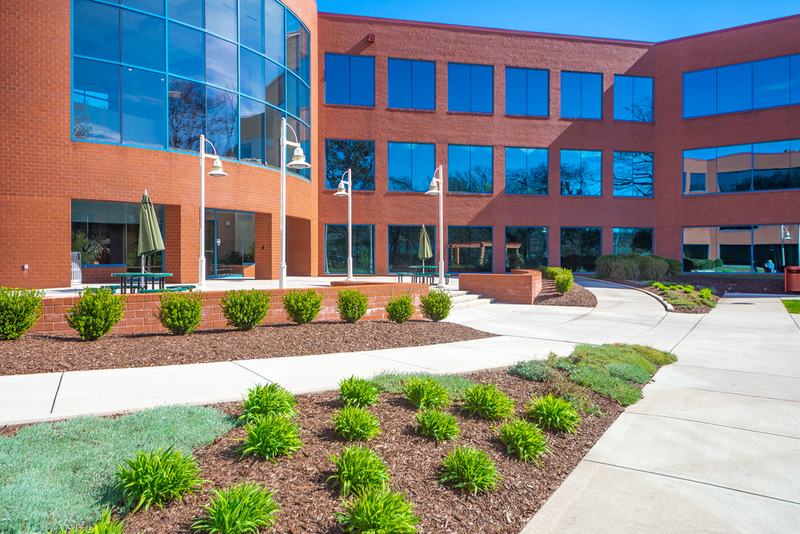 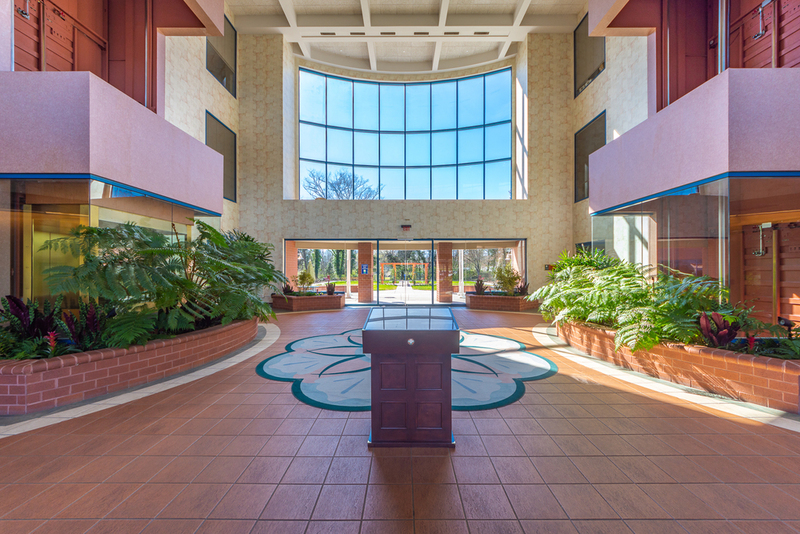 Located on 7.5 acres adjacent to Knoxville's main post office on Weisgarber Road, THE ATRIUM is only minutes in either direction to downtown Knoxville of West Knoxville. 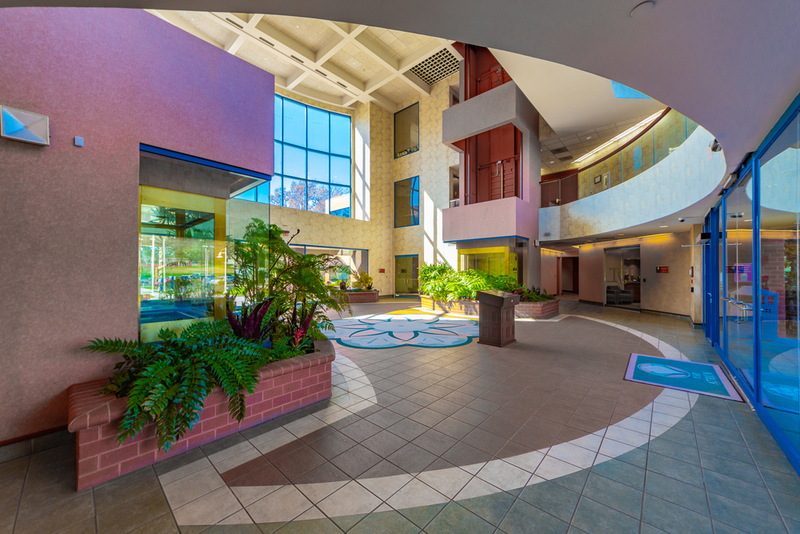 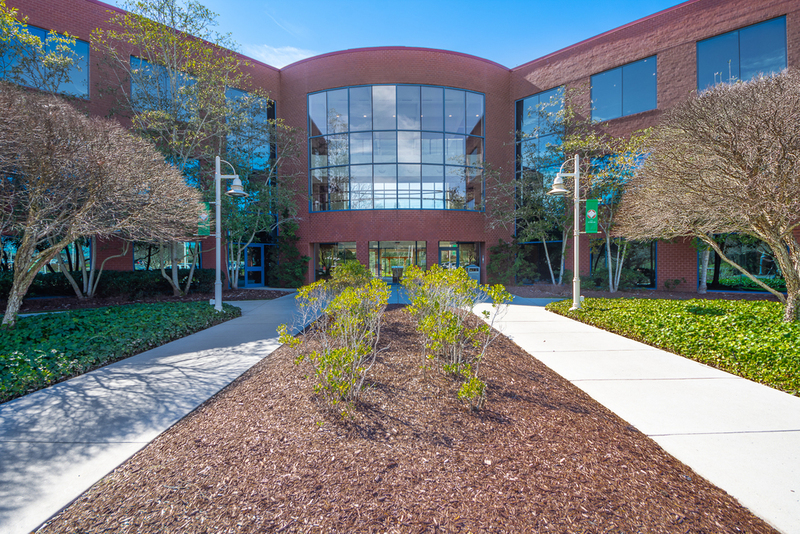 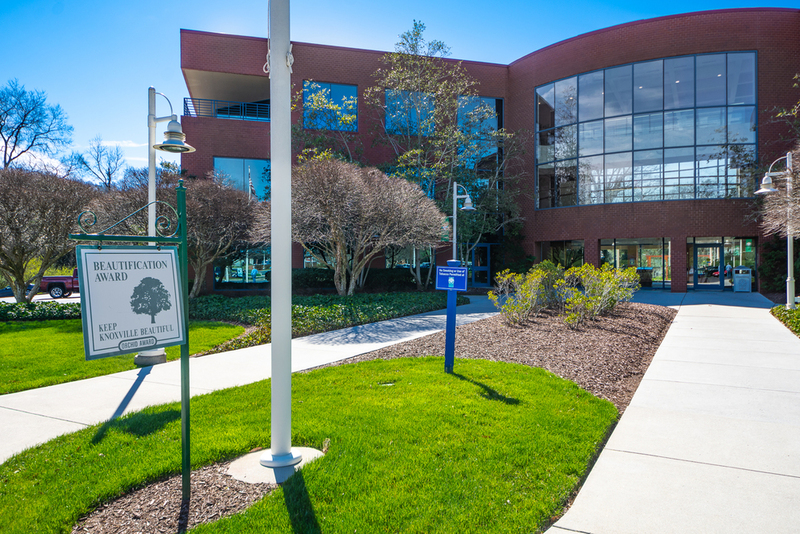 With five-lane expansion of Middlebrook Pike and Weisgarber Road, added to immediate accessibility to Papermill Road and the interstate, THE ATRIUM offers a variety of travel options.